Posted October 20th, 2017 by David Firth & filed under Competitive advantage, Cybersecurity, IT and Politics, IT and the law. Estonia says it’s the first country in the world to offer “e-residency” – granting anyone in the world a digital government ID and access to online services. 1) “in 2007, an infamous crisis in which Russia waged what’s considered the first cyberwar on Estonia. 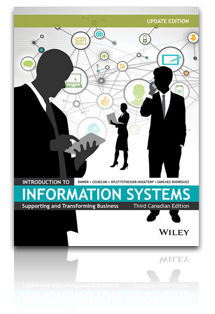 Banks had their servers knocked out and cash machines were rendered unusable.” How could you prevent cyberwar? 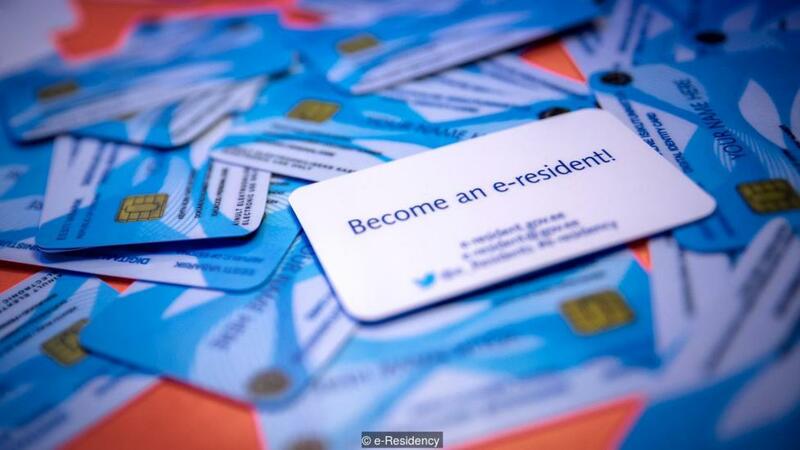 2) Why would you want to be an e-resident of Estonia?